Madame Tussauds Hollywood wax museum is one of the city’s most popular tourist attractions featuring over 100 incredibly life-like wax figures spread out through 18 themed areas. See your favorite Hollywood stars! Experiance the glamor of the golden age of cinema! See how a wax figure is made! Get ready for the ultimate in celebrity sightseeing in Hollywood! The figures on display include the silver screen’s greatest all-time legends, as well as famous recording artists, heroic sports figures, world leaders, and other icons. Celebrities of both past and present adorn the museum’s halls and themed areas, and you’ll enjoy endless photo opportunities as you explore to your heart’s content. 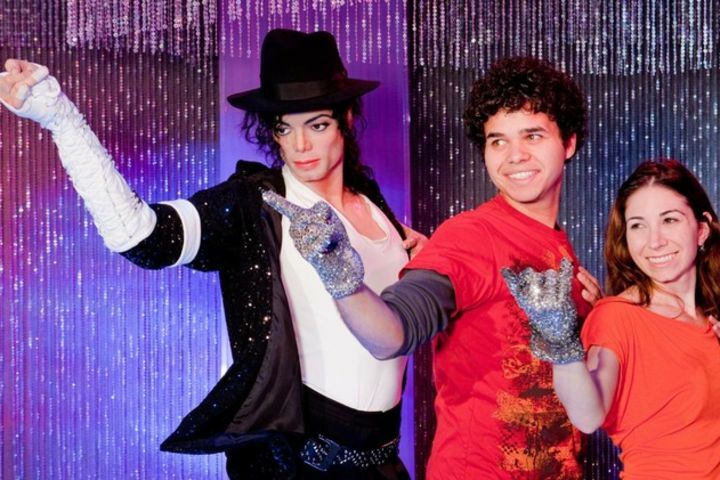 Half of the wax figures in the museum cannot be seen anywhere else, so be sure to add a visit to your L.A. itinerary! You’ll be spellbound from the moment you walk in and find Joan Rivers greeting you on the red carpet until the moment you exit. 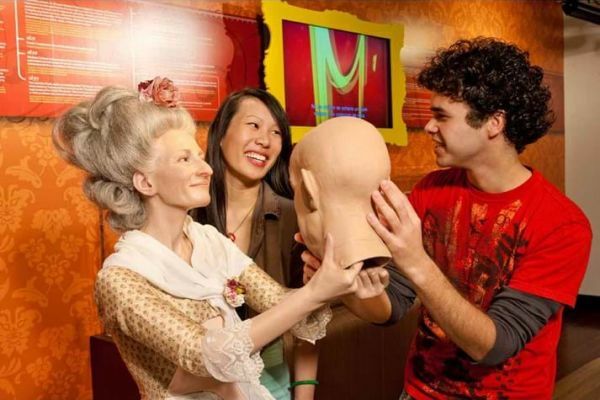 At the conclusion of your visit, you’ll be able to catch an exclusive behind-the-scenes look at how the Madame Tussauds magic is made with an inside sneak peek at the construction process behind the wax figurines. Be sure to bring your camera to snap pics of you standing alongside your favorite stars and sports heroes! Book your tickets with Starline Tours, the leading name in celebrity sightseeing in Hollywood. Madame Tussauds Hollywood is located next to the iconic TCL Chinese Theatre on Hollywood Boulevard, just steps from the Starline Tours main terminal and other top local attractions, including the Dolby Theatre and the Hollywood Walk of Fame. 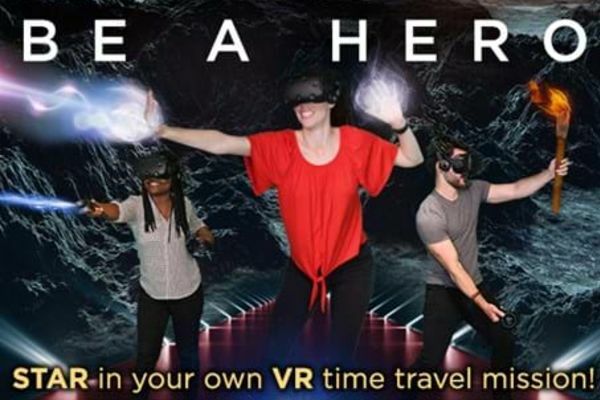 Get your tickets through Starline Tours and save on this unique sightseeing experience! Ticket prices start at just $30 for adults and $23 for children 12 years of age and under. We are open year-round, and we are pleased to include tickets to the museum in several of our popular combo and bundle packages. Don’t miss your chance to make this one-of-a-kind museum part of your L.A. visit!